Close enough never got you anywhere. We have a true passion for performance. This is how we stay focused. At Fire Run Farm, we celebrate the many unique and personal interpretations of focus and discipline in riding for horses and rider's horsemanship - and the special connections and bonds we share with our horses. Suzanne Haberek came to Fire Run Farm from the great state of New York as one of New York's premier horse trainers and equitation instructors in the Morgan horse industry. Suzanne has been a renowned clinician for many years doing specialize clinics all across United States. She has been involved with horses all her life. She owned and operated a large training & lesson program in New York. 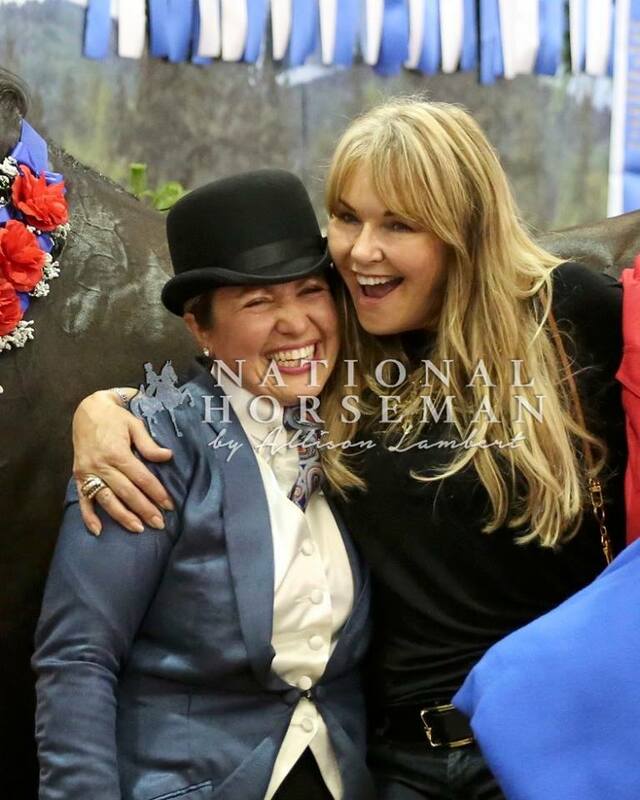 Suzanne's theory of training is to create a bond between rider, horse, and trainer and Her belief in this theory of training has brought her and her riders many huge successes including many World and Reserve World Championships. Suzanne is one of handful of instructor/trainers in the entire history of the Morgan Grand Nationals and Morgan World Championships to coach a Saddle Seat Equitation rider to the Saddle Seat Equitation Triple Crown win and with the youngest rider ever. Suzanne is the only Washington trainer/instructor who is an active part of the USEF equitation committee. Suzanne was born and raised in upstate New York. She and her partner Mark Fonda now reside on the grounds of Fire Run Farm. Shelly grew up in the horse business in northern California where her father operated a boarding and training stable and re-trained horses with severe problems. He also trained trick horses and he had several clients who were local television celebrities. From a very early age, Shelly was his only assistant in operation of the 50-horse facility. She has successfully shown many breeds of horses including Thoroughbreds, Quarter Horses, Morgans, Saddlebreds, National Show Horses and Arabians in a variety of divisions from equitation to reining and side saddle. As a junior exhibitor I qualified in all three equitation medal classes and won numerous high point awards. For more than two decades, Shelly owned and operated her own training stables, training numerous regional champions and a national champion while working with riders of all ages in the Arabian and National Show Horse Divisions. She has also held USEF Judging Cards in the Arabian, National Show Horse, Saddlebred, Western and Equitation divisions. 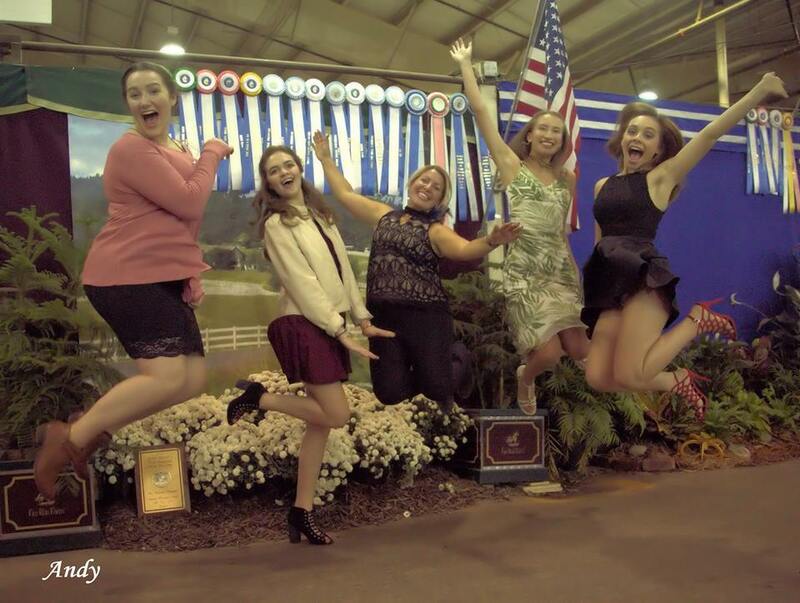 She judged the Scottsdale Arabian Show and the Equitation division of the Arabian and National Show Horse Finals, as well as coached 4-H judging teams on the local and state levels. 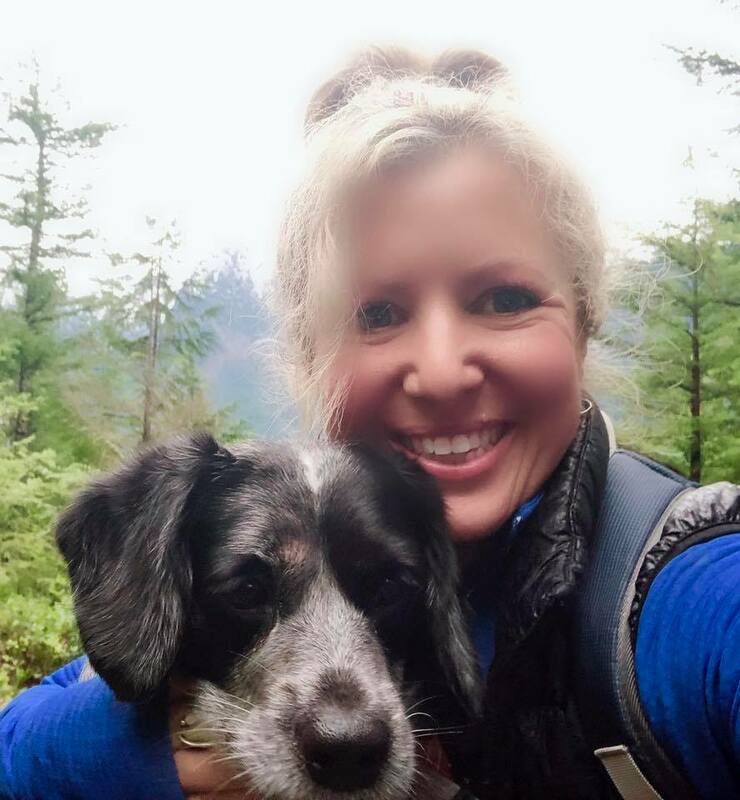 Shelly is looking forward to exploring the Pacific Northwest’s camping and hiking opportunities with her two yellow Labradors, Dharma and Toby. And as an avid art lover, she hopes to take in local art museums and galleries, as well as attend concerts and other musical events. She is happy to be back on the West Coast and part of the Fire Run Farm Team! Kurt and Teri Rumens first opened Fire Run Farm in 1996 as a private Morgan breeding farm and show facility for their family and a few select clients. They always imagined opening up the facility to new families and sharing their love of Morgans with others, but it was not until their children became adults and started their own lives that they came face-to-face with what to do about the future of the farm. The Rumens have always had the elite facility and the beautiful horses. Now, with Suzanne, they have the ability to bring fresh faces not only to the farm, but into the Morgan arena. For the past several years, Teri and Suzanne have worked in perfect harmony to spread the word about Fire Run Farm’s programs. Their passion is obvious and energy infectious. Don’t be surprised if you leave the conversation with a deeper appreciation and love for the Morgan.